Definition: A developmentally missing tooth. The four most commonly missing developmentally teeth (in order of most common to least) are the third molars, second premolars, maxillary lateral incisors and mandibular central incisors. Location: Anywhere in the maxilla and mandible. I suffer from Oligodontia. My whole life I have struggled to eat and live an easier life. Its hard to eat a proper diet or not be judged due to your physical deformations. I am struggling to find qualified professionals to reverse and improve my 29 years worth of damage that has been caused by the effects of my oligodontia. Can you help me with resources as to qualified professionals that might be able to help me? 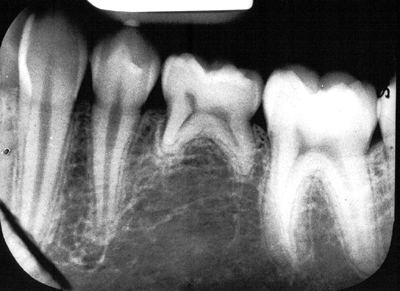 There are many qualified dental professionals that can help you with this. I am not able to provide any specifics as I do not know the location of where you are at. I live in North Idaho and in the past had an orthodontist, maxifacial surgeon and a dentist all working together to try to help me. Between the three of them, they were able to make many ideas for plans as to how to help me. I gave up on their help after 7 months of ideas being thrown around and pre-plans being changed every time I went in and I have paid out over $2,000 in fees to have models and x-rays done. The professionals in my area are not experienced enough to help me. I have only 12 adult teeth present in my mouth. That is all that I have ever gotten. I have weak and underdeveloped bone mass in both my lower and upper jaw. I Suffer from TMJ, I have a narrow sinus cavity in my nostrils, which cause me to have weekly, some; times daily nose bleeds, I have chronic sinutis. I have teeth that have rotated over 360 degrees, I have teeth that have receded in my gum line, and I have teeth that have pushed their way down inside my gum as well. I am going to a dermatologist today for the first time in hopes that they can tell me if I have Ectodermal displaysia syndrome. If I am diagnosed today with Ectodermal dysplaysia I will be able to register for my congenital disease and finally get some help. (I pray, I get some answers). I’m sorry to hear that you have not had any success in the past with dental professionals. One place to look for dental help may be on the ectodermal dysplasia website (whether you end up with a diagnosis or not). They have a dental page http://nfed.org/index.php/treatment/dental_treatment_centers_program where you may be able to contact the dental centers for more information. Thank you so much. For your help and kindness :0) The dermatologist I saw was not helpful or polite. He asked me five different times how many teeth I have had, what happened to my other teeth, if I was a recovered drug addict, he corrected my pronunciation of Oligodontia and then said that he studied at the “Mayo Clinic”. He said that since I had many of my baby teeth that I was an isolated case and that I did not truly have Oligodontia. That my mild and very weak similarities to edctodermal dysplasia were not enough for him to be convinced I might have it. May God bless you for your kindness toward others. Thank you. I have heard testimonies from people who have reversed tooth decay through diet. Could diet be a factor in why some people don’t develop some of their teeth? 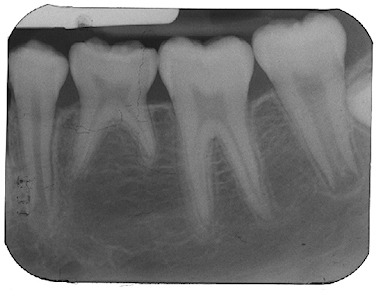 My 7-yr-old daughter was x-rayed at the dentist today & may be missing 8 of her permanent teeth. Is there anything we can do to help at this point so she doesn’t have more severe problems later in life? I’m including a link to a book on Amazon that I have seen referenced regarding diet and dental health. You may be interested in my new book, Hillari’s Head. To my knowledge, this is the first novel in which the title character suffers from hypodontia — in this case, oligodontia. I first learned of the condition through advertisements in the local newspaper (San Diego Union Tribune) for dental implants. The differences in the before/after pictures fascinated me. Before researching hypodontia, I had never considered how a toothless visage would affect every aspect of one’s life, including self identity. After learning more about the condition and its treatment, I knew I had to write about it. My character’s oligodontia is central to her development and personal identity — and to the book’s plot. 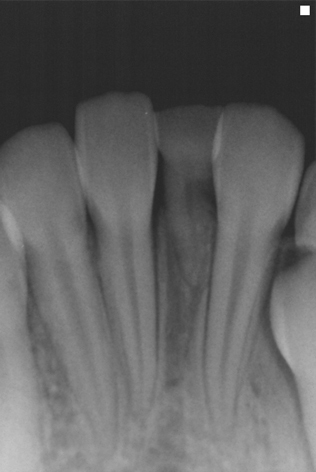 Equally important are the strides your profession has made in the multi-disciplinary treatment of oligodontia. My protagonist’s eventual treatment is transformative. And the book’s reviews reflect that her plight has struck a chord with readers. Below I have listed the link to the press release announcing the book’s launch. I would welcome any thoughts you might have on the story.